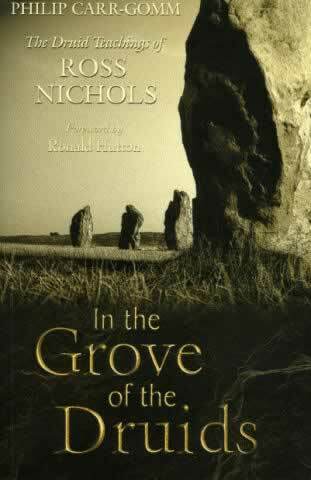 In the Grove of the Druids is a major study of the work of one of the seminal thinkers in Western Paganism. Ross Nichols was Chief of the Order of Bards Ovates and Druids until his death in 1975. He was a man who believed passionately in the power of myth, poetry, ritual and drama and in the interconnectedness of the world's religious systems. This fascinating and wide-ranging selection of Ross Nichols' work contains writings on key themes including ritual, festivals, mythology, symbolism, temple architecture and archaeology and the links between Druidry and other ancient wisdom traditions. It is the essential resource for students of Druidry and lovers of Celtic spirituality. Philip Carr-Gomm is a writer and psychologist and the current Chief of the Order of Bards Ovates & Druids. He is also the author of The Druid Way.